For eight months, six astronauts will be essentially locked into a small dome in Hawaii as NASA attempts to study the consequences of living the quiet, lonely lifestyle that humans would experience on Mars. Titled the Hawaii Space Exploration Analog and Simulation (HI-SEAS), the experiment will be NASA’s longest Mars-related simulation ever. It also happens to be the first time that a woman, 34-year-old Martha Lenio, is leading a Mars simulation project. The project is intended to explore various elements that astronauts would have to cope with on a future mission to the Red Planet – including isolation, delayed communication times, lack of sunlight, teamwork, efficiency, and more. In fact, NASA’s priority is to conduct a “psychology study on team cohesiveness, our attitudes, and how we stick together,” Lenio told National Geographic. Lenio added that the living space for the six astronauts is about 1,000 square feet. Inside are two washrooms, a dining area, a work area, a kitchen, and a bedroom for each individual that is essentially a “glorified closet.” There is one window in the entire dome, but looking outside won’t offer much comfort for astronauts: the dome is situated near the Mauna Loa volcano, and the barren landscape looks much like Mars’ own surface. Astronauts will also be observed by researchers via body movement trackers, cameras, and electronic surveys, KHON2 reported. Maintaining their health (and sanity) will be a top priority for the astronauts, who will have to make do with food that can stay for two or three years. In terms of water, the astronauts will receive rations of eight liters per day, which they will use for everything from cooking and drinking to showering and cleaning their clothes. An exercise bike and a treadmill are also available in the tiny living quarters. Although there are clearly limitations that astronauts will have to cope with, Lenio is confident they will be successful. When asked if humans were able travel to Mars right now, she answered simply that they could. A recent MIT study found the ambitious, privately-funded Mars One mission would encounter serious problems were it to try and establish a permanent human presence on the Red Planet by 2025. Researchers said that humans would begin dying in just a couple of months, since current technology is not where it needs to be for a sustainable presence. However, Lenio noted that NASA is not looking to establish a permanent base on Mars, at least not with its first mission. 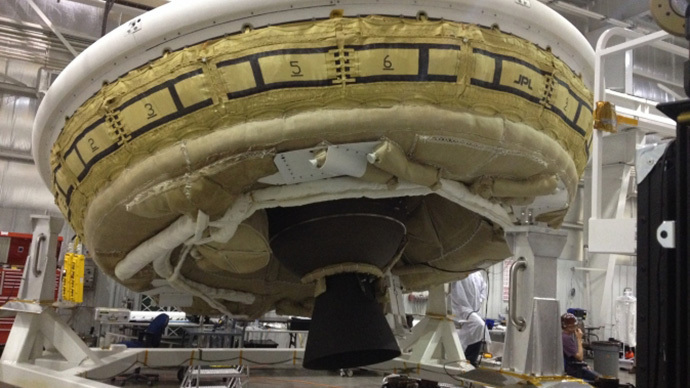 HI-SEAS is one of several experiments conducted to test humanity's ability to travel to Mars. Last year, a Russian team of astronauts ventured into the US to simulate life on the Red Planet via the international Mars Desert Research Station. 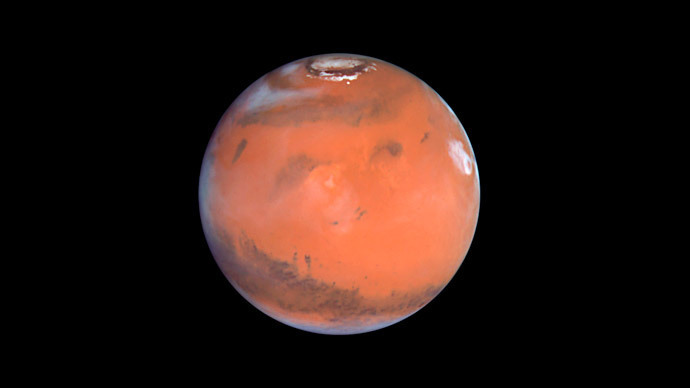 Before that, the Mars-500 experiment packed astronauts away for 17 months to simulate a manned flight to the planet. 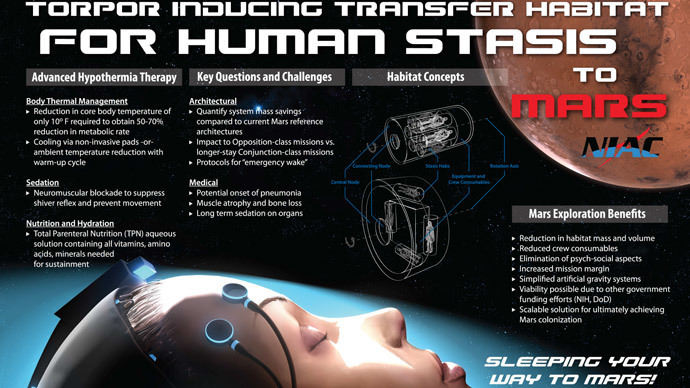 Elsewhere in the present day, NASA is also moving forward with experiments on deep sleep technology. If successful, the agency could potentially induce hibernation in astronauts for large portions of a six-month trip to Mars. As a result, less food, water, and other supplies would be needed, potentially reducing the mass of a flight by up to 400 tons. Still, aerospace engineer Mark Schaffer at Spaceworks, which is working with NASA, cautioned that the technology is far from developed.